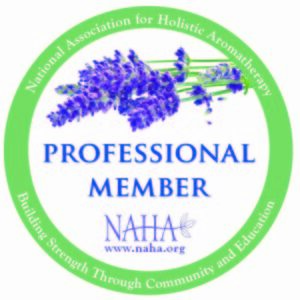 Natural Beauty, Aromatherapy Products, Workshops, and Corporate Wellness. All content on this site has been provided for informational purposes only. It is not intended to be a substitute for medical advice. Please consult your healthcare professional or physician. Heart and hand crafted. Flourish Aromatherapy creates safe and natural products without the use of synthetic fragrances, parabens, formaldehyde, sulfates, or phthalates. All containers are recyclable.